Flavius Hannibalianus was a member of the Constantinian dynasty. 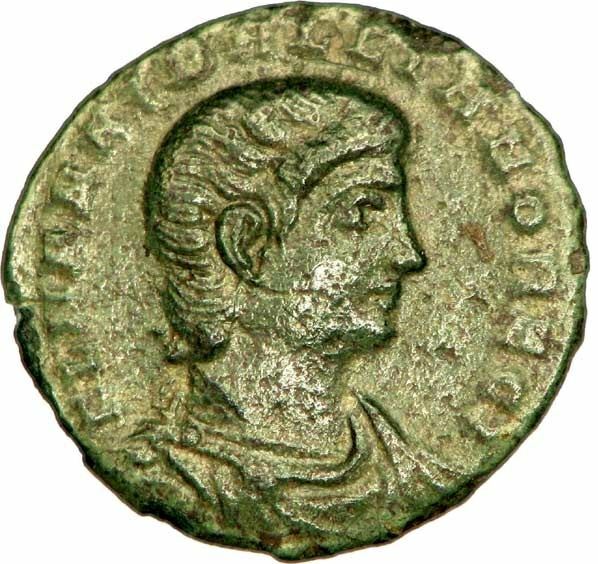 Hannibalianus was the son of Flavius Dalmatius, and the nephew of Constantine I. He married Constantia, Constantine's eldest daughter. In 337, Hannibalianus was made Rex Regum et Ponticarum Gentium, "King of the Kings and of the Pontic People". It was probably Constantine's intention to put Hannibalianus on the Pontic throne, after the defeat of the Persians. The Persian campaign did not take place, because Constantine died in May 337. Hannibalianus and his brother died in the purge of the imperial family that followed.